Zentail now integrates with Fishbowl Inventory! 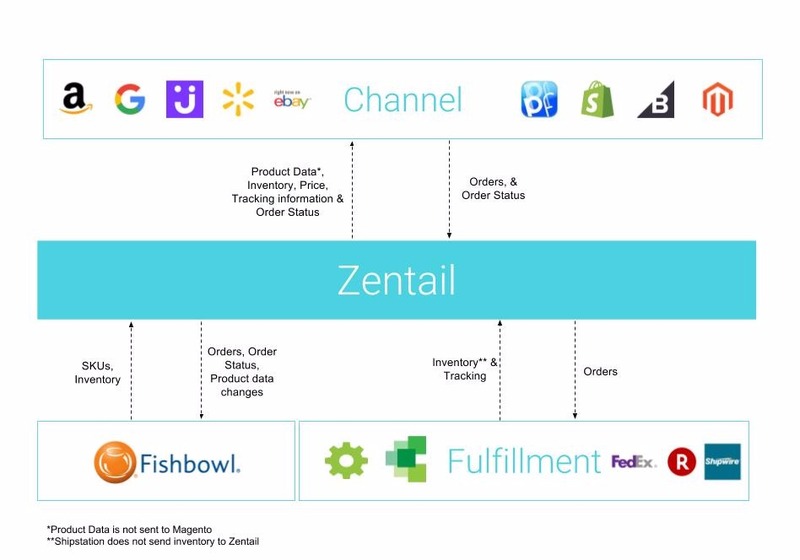 If you're a seller using Fishbowl Inventory, and you want to grow your sales on major channels with ease, this overview will explain how Zentail and Fishbowl integrate. You must use Fishbowl Inventory 2017 or later to integrate Zentail with your Fishbowl Inventory account. Finally, Toggle the Fishbowl Integration to "Production Mode"
Note: If you plan on drop shipping with Fishbowl, please contact us at [email protected] for more information. Please let us know if you have any questions by reaching out to [email protected]!